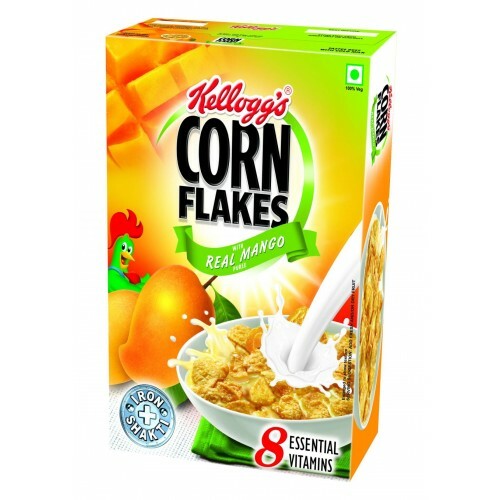 Now, you can start your family’s day with the tempting taste of Kellogg’s Corn Flakes with Real Mango puree. 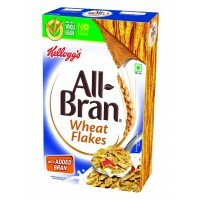 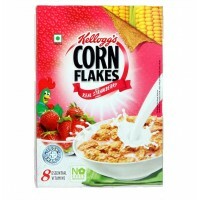 It has golden corn flakes coated with real mango puree, making mornings mouthwatering. 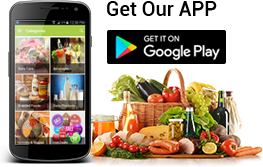 Enjoy the irresistible taste of this delicious summer fruit all year long. 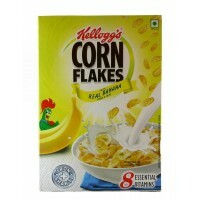 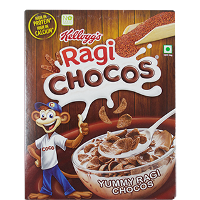 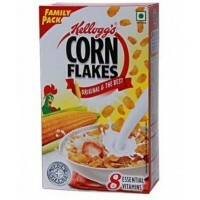 Kelloggs Cornflakes - Real Banana , 300 GM ..
Having a wholesome healthy and delicious breakfast is what keeps you going all day long. 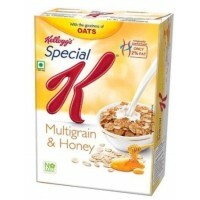 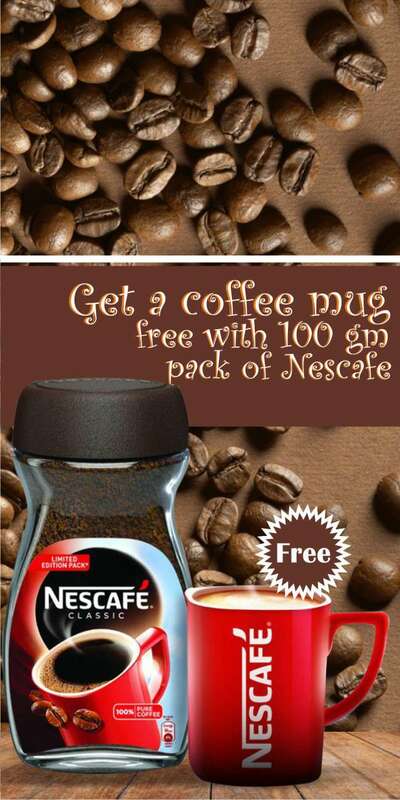 This nutrit..